New single “Six and Eight” available now! My latest single called “Six and Eight” is available now on all major streaming platforms. Click the links below to jump straight to the song, or just search “Pete Johns” on your favourite platform.  If you would like to support my music and the work I do on my YouTube channel “Studio Live Today”, you can also purchase the single for just US$0.99 or AU$1.69 on iTunes and Amazon. And if you want to take a look behind the scenes at how I wrote and recorded the song, you can take a look at the video series over on Studio Live Today.